If you're looking at great affordable Italian food in Essex County New Jersey, look no further than Cucina 355 Ristorante & Pizzeria. Not only do we serve great classic Italian dishes like Chicken Piccata and Baked Ziti, we also have fantastic pizzas. 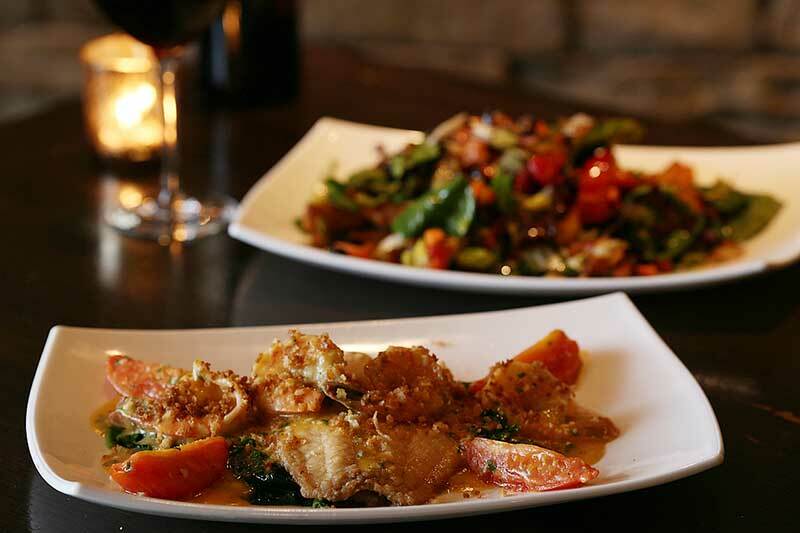 Our chef prepares our Essex County NJ Italian food to high standards and then plates it beautifully for our guests. Our specialty pizzas are some of the best Italian food Essex County New Jersey has to offer! Our pizza chefs have worked to combine classic Italian favorites with out crispy delicious pizza and have come up with some great options. Try out blazing buffalo chicken pizza, our penne vodka pizza, or our Gencarelli special with Italian sausage, pepperoni, onions, green peppers, and mushrooms. No matter what you choose you're in for a treat!